« Are Video Tapes Dead? Free Shipping on all Videos! Free Shipping on all videos in my collection. Two weeks only on eBay. I have 100 videos left in my collection and I’m clearing out. There are some hard to find videos, some that are really worth collecting, and yes, there are some that are pretty easy to find but I sure would like to sell them. 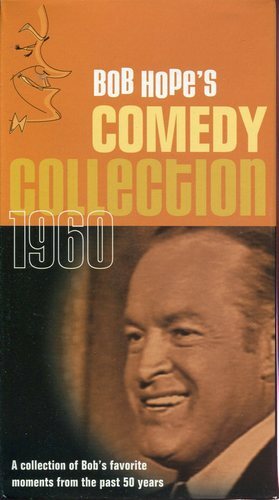 Who doesn’t love Bob Hope? Or Alfred Hitchcock? Or great kids movies. I have videos on learning golf, a video about Easter, classics like “On the Beach” and “Anna Karenina.” And that’s far from all. There are 100 in all, the prices are low and the shipping is free.